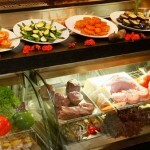 Rambla is an interesting food and its full name is “Ramble Restaurant Grill & Tapas bar”. 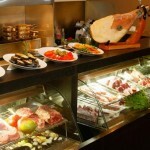 Here you can eat typical Spanish food and other typical grill food. 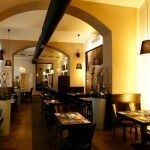 A good and a popular restaurant in Bratislava. If you have been there, please write your thoughts below!